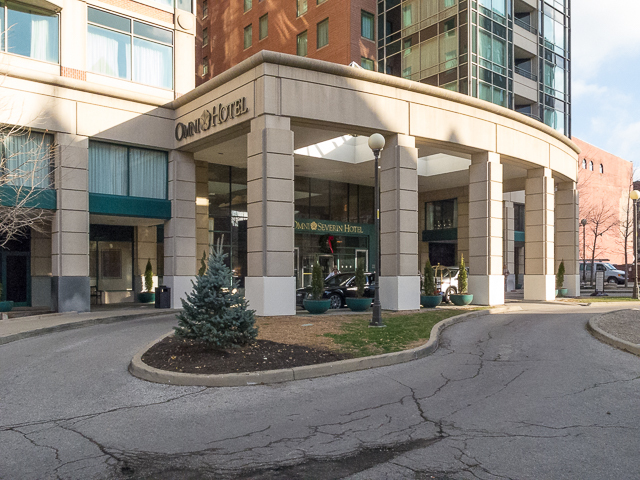 The Omni Severin Hotel, Indianapolis | Should We Go There? 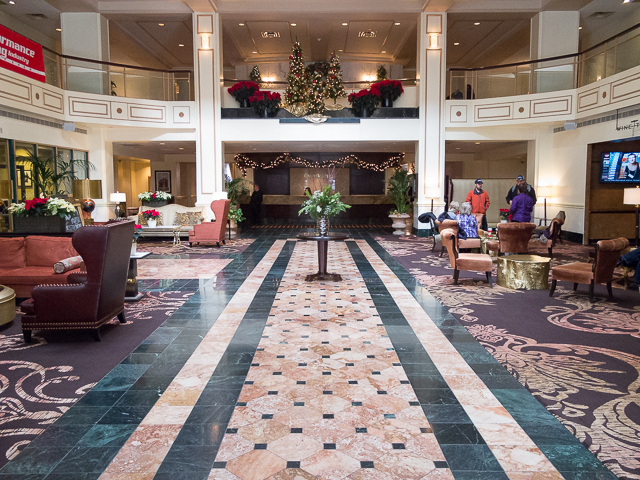 As you will see in the photos added to this post the Omni Severin Hotel is a member of the Historic Hotels of America. 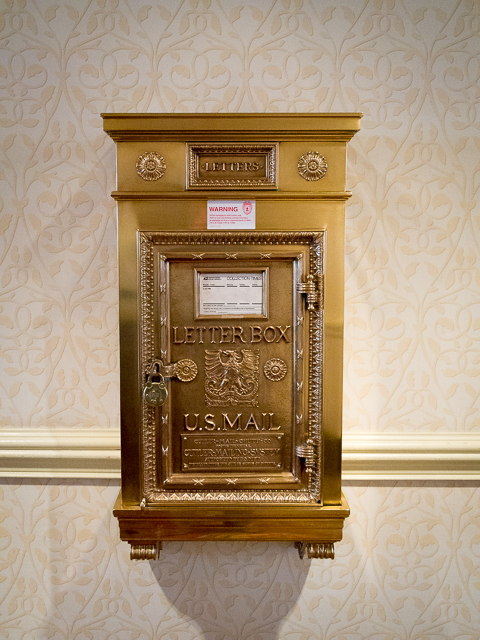 It originally opened in 1913 and still has the original mailbox that was installed when the hotel was built. 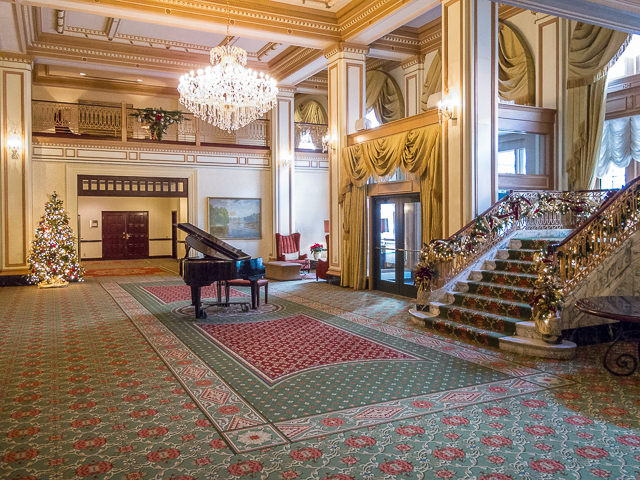 The hotel underwent a major restoration in 1988 which not only included restoring the original part of the hotel, but added a new lobby area, and guest rooms, almost doubling in size. The hotel staff claims that there are 64 different guest room configurations in the hotel. 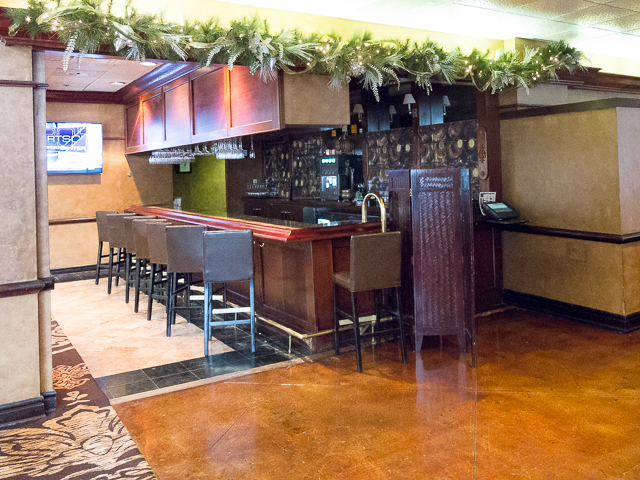 The hotel has multiple restaurants and bars along with the other amenities you would expect to see you in a world-class hotel. 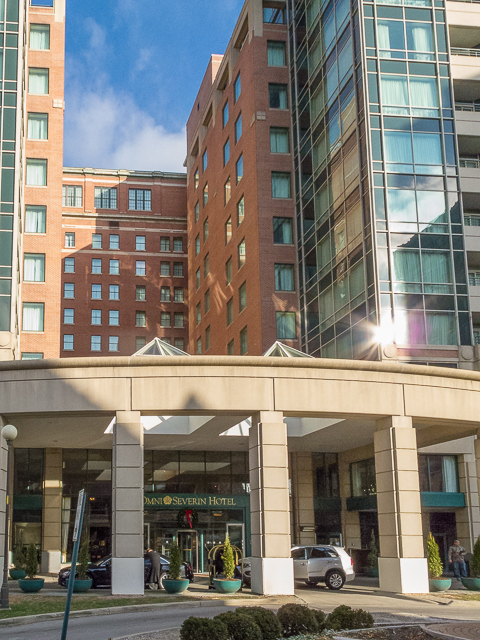 The hotel sits in the Union Station wholesale district and is surrounded by restaurants of all cuisines and variety of bars. There’s also an indoor shopping mall right across the street from the original part of the hotel, and Lucas Oil Stadium is about two blocks away. 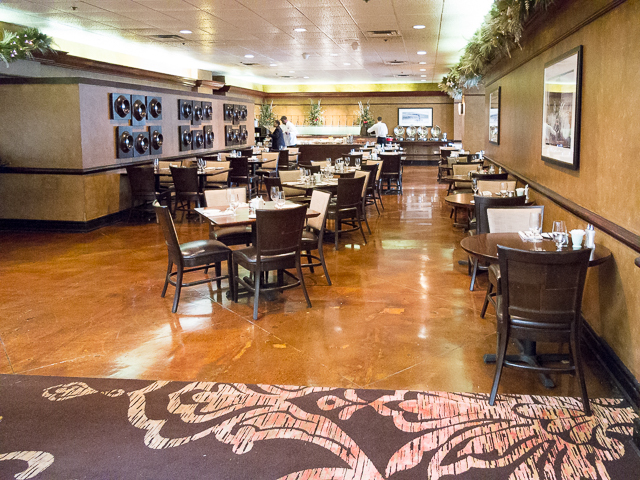 The staff is very friendly and helpful and is obviously very proud of this hotel. 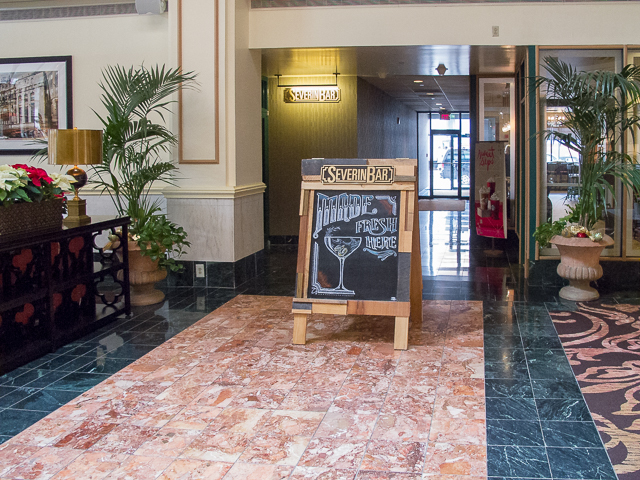 So if you’re looking to pamper yourself or have a special occasion to celebrate, I would definitely recommend this hotel to anyone traveling to Indianapolis, whether your travel is for business or pleasure. Check out the photos below. Enjoy. Wow, the hotel looks amazing. The fact that they use old interior as well is very nice. I’d really like to stay there. It looks really classy! Thanks for your comment. I think you’d enjoy the hotel.